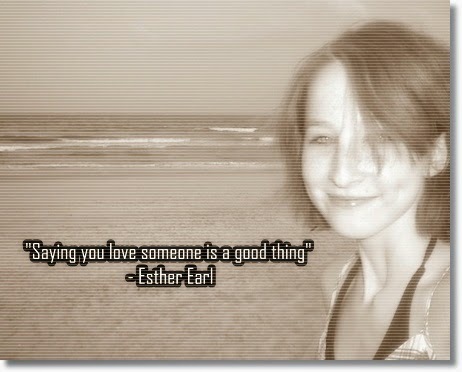 Today is the birthday (1994) of Esther Grace Earl who died of thyroid cancer on August 25, 2010. Subsequently her birthday was promoted by several friends, including author John Green, as Esther Day with the general motto This Star Won’t Go Out. I will confess that I am on new turf here. I didn’t know anything about Esther Earl, John Green, Nerdfighteria, et al, until I was researching material for days this week and came across some of this stuff. I still don’t know a lot about this general area. But I do understand the grief of losing someone to cancer before what we generally conceive of as “their time.” My wife was 52 when she died, Esther was 16. Furthermore, I understand the desire to perpetuate the memory of someone via ideas they promoted. That’s a large part of what this blog in general is all about. From what I gather Esther was an internet vlogger and a Nerdfighter, as well as an activist in the Harry Potter Alliance. I don’t actually know what any of these things mean although it’s not too hard to guess. Esther Earl was born in Beverly, Massachusetts to Wayne and Lori Earl, one of five siblings. The Earls moved between Saudi Arabia, Massachusetts, and France. 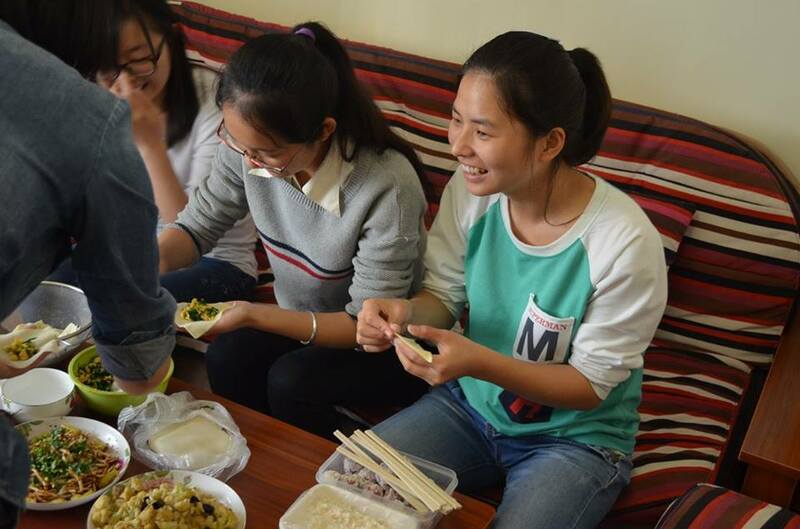 While in Massachusetts, Esther originally lived in Medway before moving with her family to North Quincy and attending North Quincy High School. At the age of 12, in November 2006, while living in Marseille, Esther was diagnosed with metastasized papillary thyroid cancer. The following Thanksgiving, in 2007, when Esther’s parents sought a second opinion at Boston Children’s Hospital, her team of doctors informed her and her parents that her cancer was terminal. The year 2007 was also when John Green became aware of Esther. Originally the two maintained an online friendship but then met at LeakyCon 2009, a Harry Potter conference. Their friendship was based in part on her self-identification as a Nerdfighter, a member of Nerdfighteria, an online community of fans of the VlogBrothers. I have to say that even as I report this I have no idea what I am talking about. Esther built an online presence on platforms such as Twitter, Tumblr, and YouTube and continued her community-related online activities until her death. This video is pretty much self explanatory. Despite what I do on this blog I am not a big fan of special days such as Mother’s Day, Father’s Day, Friends’ Day, or Valentine’s Day. They seem to benefit greeting card manufacturers and florists more than individuals, and can create a lot of anxiety. 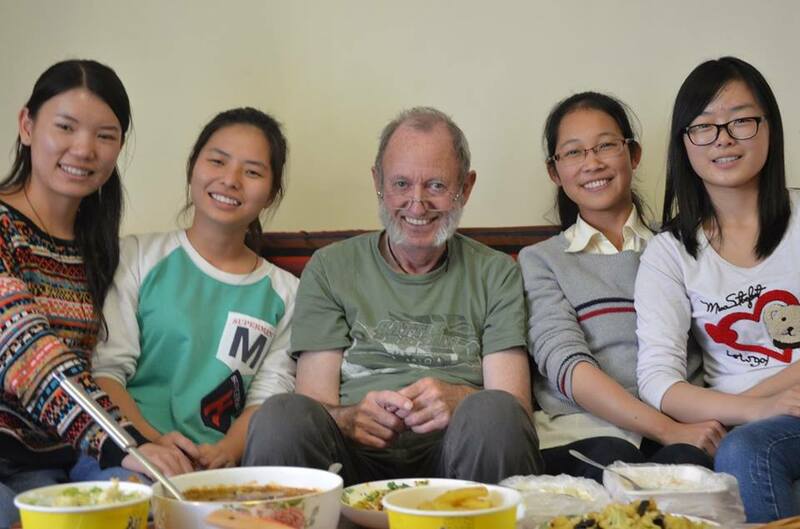 My mother and father are dead, and I don’t have a girlfriend, so mostly these days remind me of that fact. I don’t need reminding. 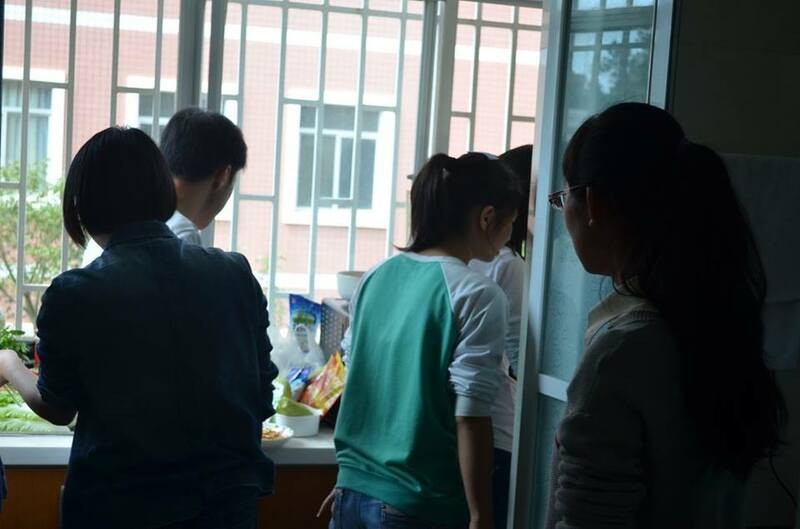 More than that, though, I don’t like single days that place emphasis on doing something special for a class of people. The commandment “Honor thy father and thy mother” does not continue, “one day out of the year.” The times when I had a wife or a girlfriend I bought chocolates or flowers for them when I felt like it. However, I do recognize the urge to memorialize a person who was of importance to you, on a special day. That’s what saints’ days are all about. 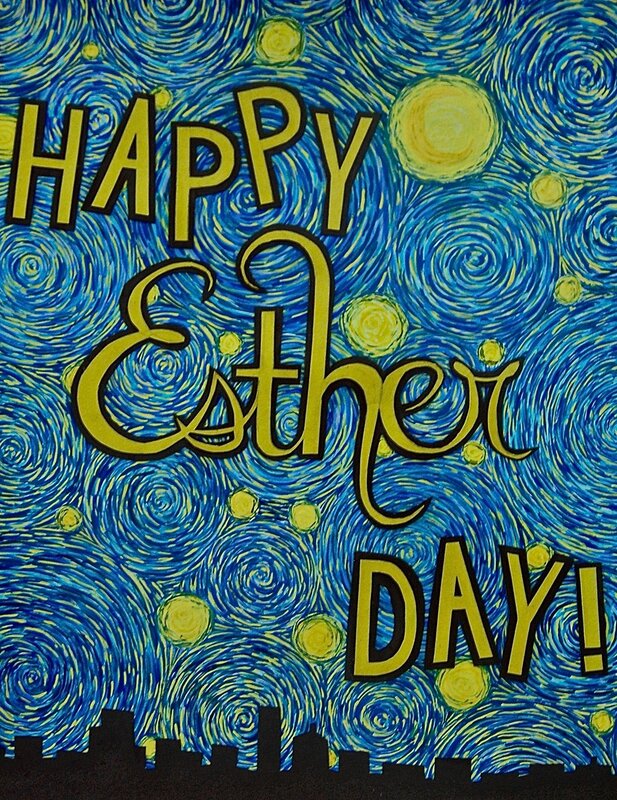 Esther means “star,” and her friends had a bracelet printed out that reads This star won’t go out, and it won’t. We won’t let it. Actually, the identification of the name Esther with the Persian, ستاره (setareh), “star” is highly debatable, but it’s hardly worth making an issue out of it. Following her death, Esther’s parents, Wayne and Lori founded This Star Won’t Go Out, a non profit organization which helps families that have cancer-stricken children. To assist the organization, the VlogBrothers give proceeds from TSWGO merchandise such as wristbands sold on DFTBA.com. 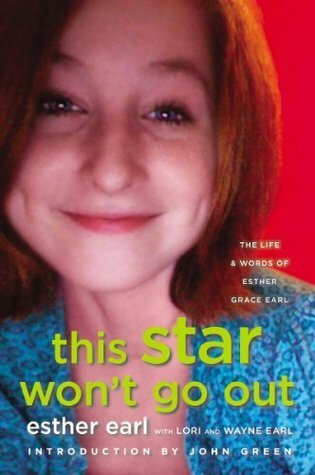 Additionally, Esther had her book, which was co-written with her parents, posthumously published under the title, This Star Won’t Go Out: The Life and Words of Esther Grace Earl. Green contributed to the book, writing its introduction. The book is a biography of Esther’s life, as well as a collection of her journals and drawings. It won the 2014 Goodreads Choice Award in the “Memoir & Autobiography” category, and appeared on the New York Times bestseller list for young adult books. Green said that Esther was the one to suggest “the idea of celebrating friends and family and love,” specifically, “the kinds of love that are too often overlooked in our culture: love among friends and family.” I’m hip to that and I think cooking (and eating) together is a good way to express that love. 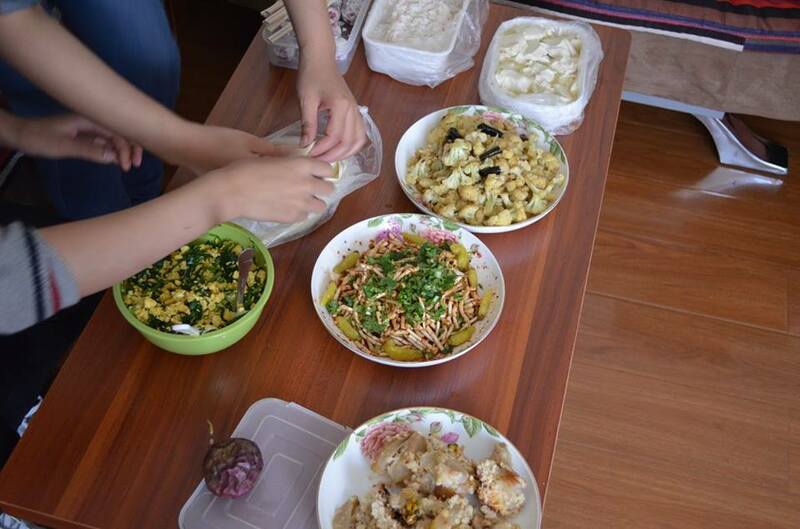 Here’s a gallery of images from when I had to leave China unexpectedly. 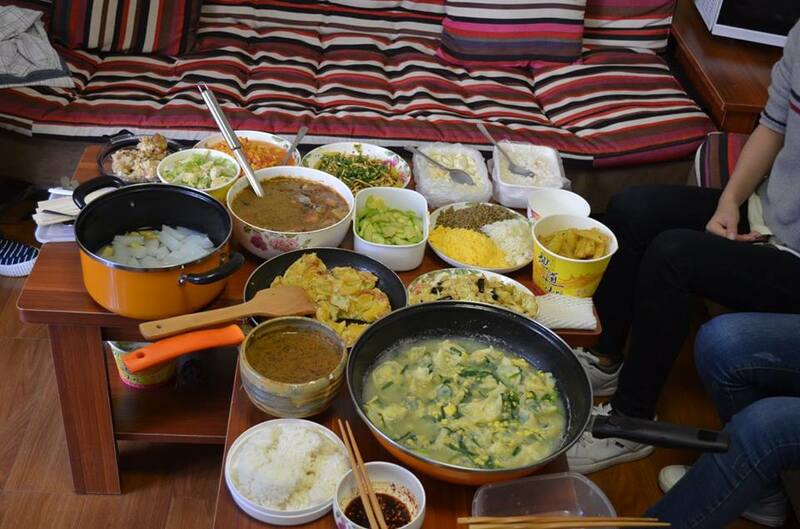 My students showed up at my apartment and we all cooked and ate together. So, for Esther Day I suggest the same. 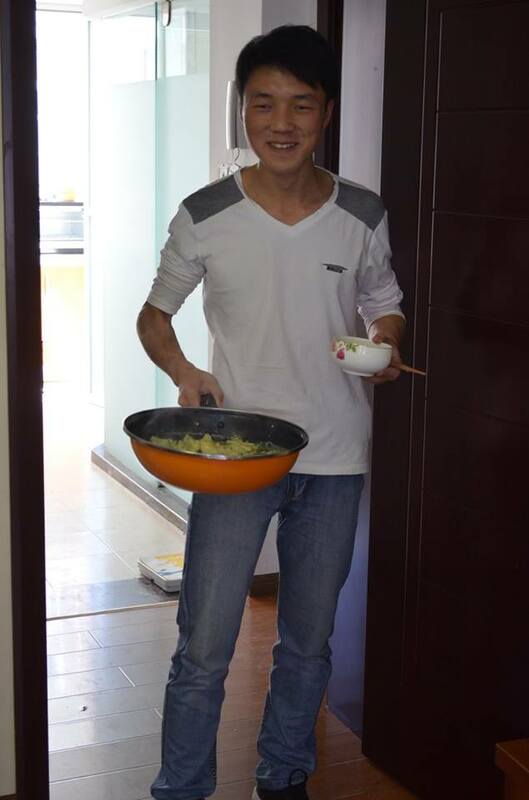 Cook what you love to cook, but WITH someone else. Make the most of your time with family and friends. You never know when that time will end. Juan, I hadn’t seen this blog of yours until today! Awesome–I love it! Of course, since it’s all about my daughter, community, spending time with family, and food, I’m all in! Thanks for sharing these posts about the importance of spending time with those we care about the most. I’m glad you found the post, and my blog. If you poke around, you will see that E.M. Forster’s commandment “ONLY CONNECT” is pretty much my life mantra. I throw these posts out daily, with no idea where they will land, but I assume that now and again they find fertile ground. Since my wife died 12 years ago of cancer, I’ve tried to raise awareness — in my own way — of the importance of telling people directly that you love them — and cooking for gatherings, small and large, as often as I am able. My blessings on your own journey.